St. Martin's Press, 9781250171085, 272pp. 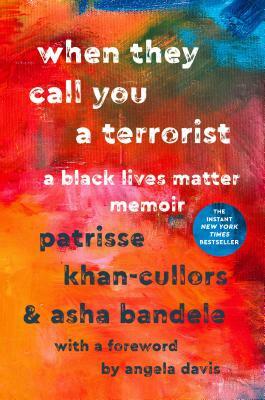 PATRISSE KHAN-CULLORS is an artist, organizer, and freedom fighter from Los Angeles, CA. Co-founder of Black Lives Matter, she is also a performance artist, Fulbright scholar, popular public speaker, and an NAACP History Maker. Angela Davis is a professor in the History of Consciousness Program, University of California at Santa Cruz.